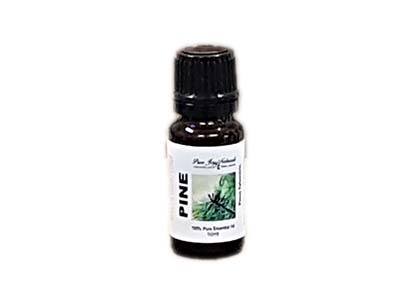 Pine, Scotch essential oil has a refreshing and earthy aroma. Add 3-4 drops into your diffuser, close your eyes and take a walk through the forest. 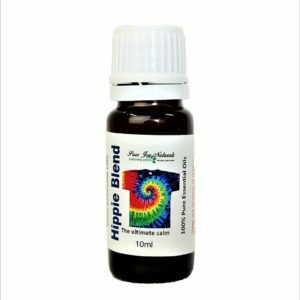 This calming essential oil enhances relaxation and also helps to reduce the symptoms of colds and coughs. 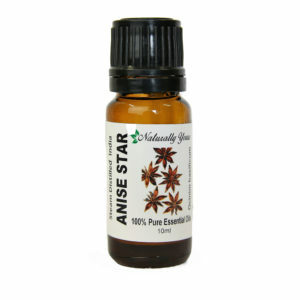 You can also add 3 drops to 30ml of carrier oil and massage onto tired and sore muscles. Pure Joy Naturals does not endorse ingestion of essential oils. When using topically, make sure you use a carrier oil.